AT&T has announced that a couple of smartphones will hit its lineup in time for the holiday shopping season. 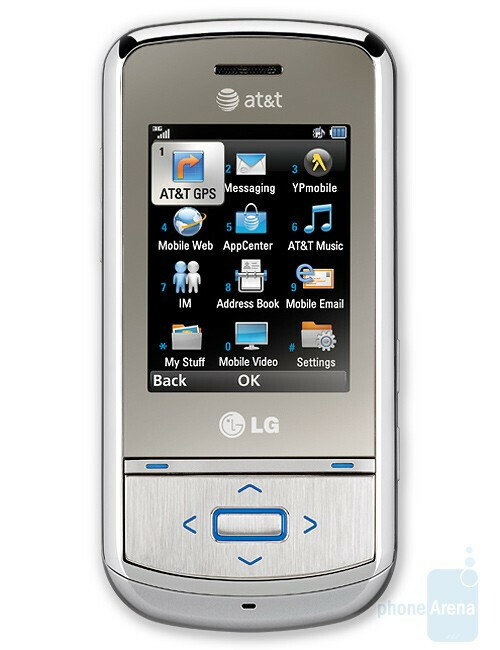 Expected to be launched November 22 as an AT&T exclusive, the LG Shine II has 3G capabilities, a 2.2 inch LCD screen, support for Java 2.0, and a music player that has a customizable equalizer that recognizes songs and creates ringtones. Just as with the original model, the Shine II allows you to get a glimpse of yourself and others on the mirrored body. The camera is a 2MP model with flash and and a video camera. The fun doesn't stop when you click on the shutter as the Shine's image editor allows you to crop, rotate, adjust the color, add fun frames and put in mirror effects on a picture that you have taken. AT&T Navigator is enabled so you will be able to get turn-by-turn directions and traffic info. The Shine II will cost $119.99 after a mail-in rebate and your signature on a two year contract. 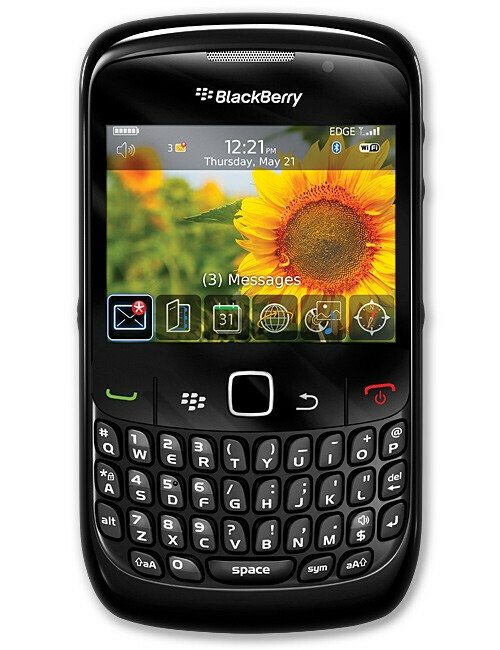 The BlackBerry Curve 8520 is expected to be launched in a few weeks. The 8520 has the usual QWERTY keyboard, but replaces the trackball with a trackpad. There are dedicated media keys at the top of the handset for easy navigation of the advanced media player on the device. Social Networking is a major feature of the Curve 8520 with My Space and Facebook apps preloaded. Wi-Fi is enabled and the 2.64 inch display has resolution of 320x240 pixels and the unit comes with a 2MP camera. AT&T users of the Curve 8520 will have access to the nation's largest Wi-Fi network with 20,000 locations while 7,000 of those are Starbucks locations. After a $100 mail-in rebate, the BlackBerry Curve will cost $99.99 with a two year contract. The coffee is extra. Meh... We want Android devices! the curve 8520 looks nice...the lg shine 2..not so much.